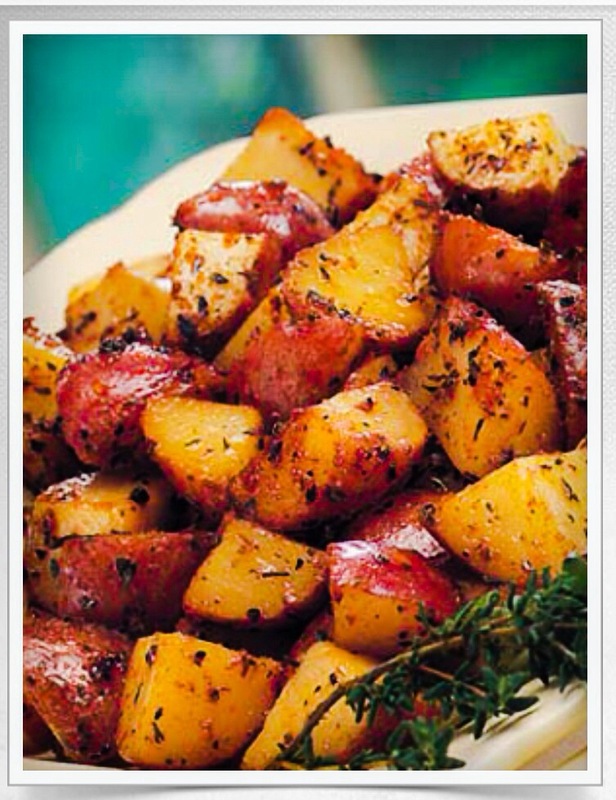 Watkins Grilled Potatoes provide a nice change and are guaranteed to help You have a Happy Thanksgiving! Thinly slice potatoes and onions place them on aluminum foil drizzle with grapeseed oil and season with pepper and salt. Fold aluminum tightly over potatoes and onions so they are completely covered. Place on grill for 20 to 25 minutes. 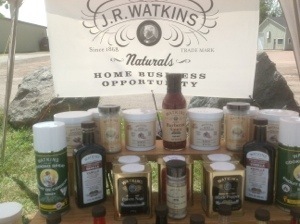 Do we have a Watkins Products Consultant near You? Click Here to find out now! If not, please consider what becoming a Watkins Consultant may mean to You!? This entry was posted in Our Experiences, Uncategorized, Watkins Products Recipes. Bookmark the permalink.